Home › Nazionism – you see now? 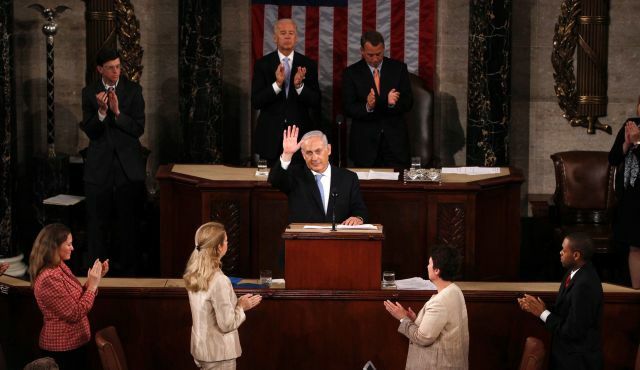 Netanyahu spreekt het Amerikaanse Congres toe. 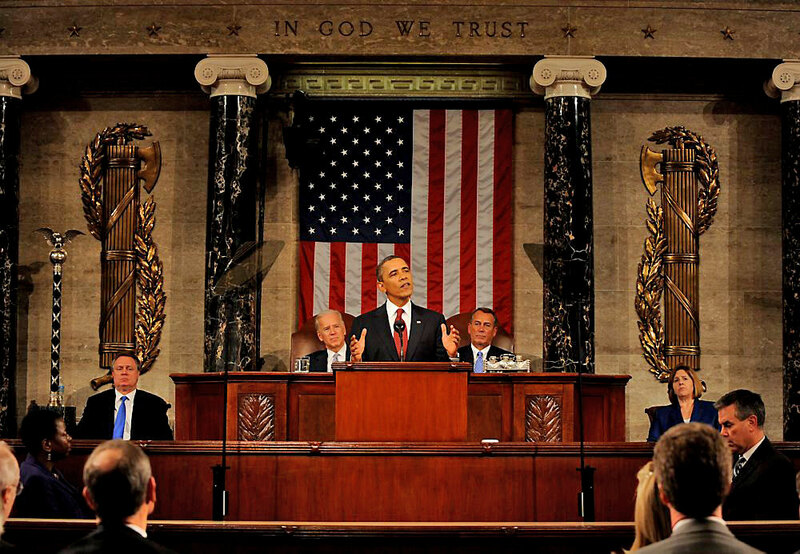 Aan weerszijden de levensgrote fasces. Did you notice? 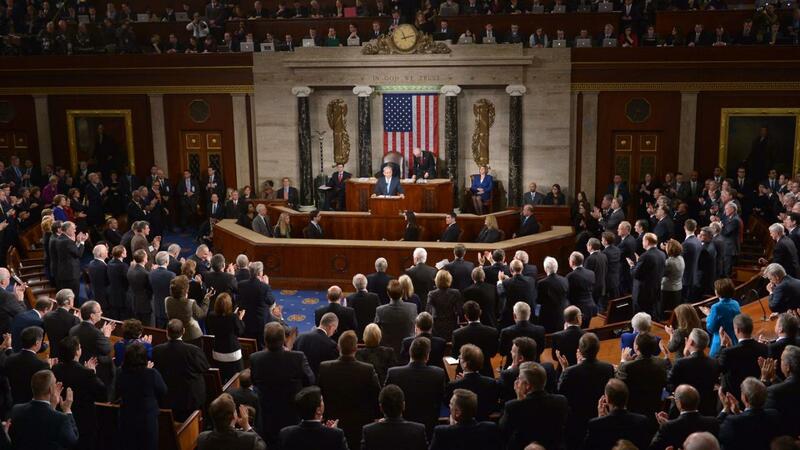 Netanyahu speeching between the man sized fasces in American Congress? Is there something you would like to be explained? Remember Nazi’s were fascists and still are? Fascism means God’s rule i.e. Vatican rule. Remember Franco, Mussolini and the Croatian Ustasha. Here is this Vatican- Empire of the Cities – Washington – Jerusalem – Nazi – Teutonic Order connection. It’s just that Zionism is the ideology of the Roman-Babylonian Crusaders Syndicate. Nazi’s, Freemasons, Knights of Malta, Jesuits, Swiss-Templars, City-Templars are all Roman-Babylonian Crusaders. And so is the Ashkenazi-Jewish Elite. Those are the syndicate’s secret societies. NATO is the modern Crusaders Army, still aiming to conquer the world. But Russia first.